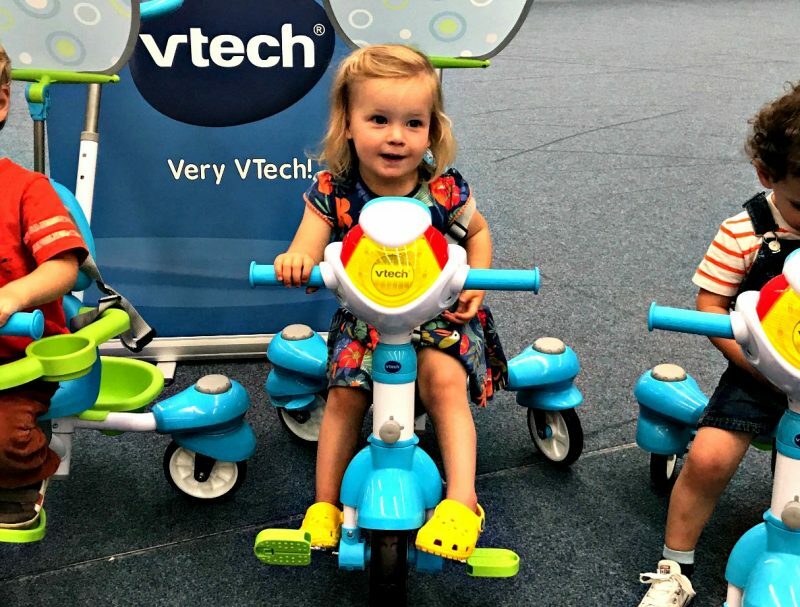 A couple of week’s ago we were excited to be testing the new VTech 5 in 1 Stroll & Grow Trike as part of VTech’s Tour De Trike campaign. We were really excited for a few reasons. Firstly we would be testing it in the Velodrome at the Olympic Park, somewhere I had seen so many times on the TV during the Olympics. And secondly we would be coming away with our own trike, something I knew our daughter would love and something that we wanted. 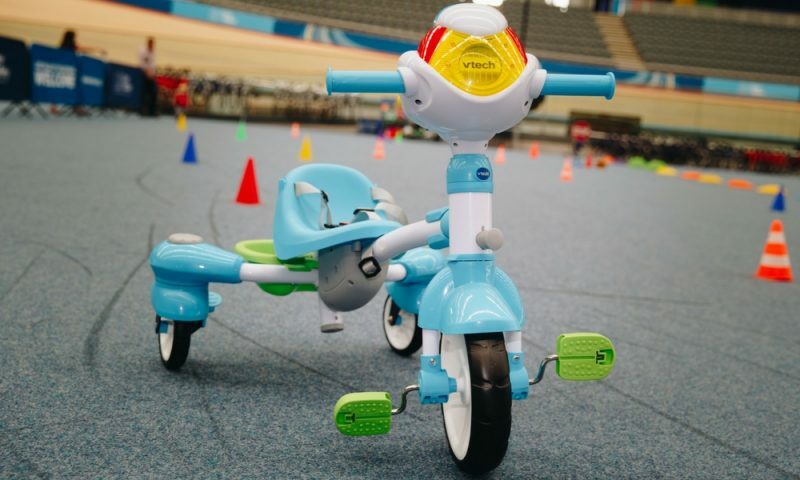 On arriving at the Velodrome we were quickly greeted and taken to our VTech Trike that had already been set-up in the correct configuration for our child’s age. My daughter was just over two at the time, so it was pretty much set-up in its full state including the push along handle as she was a just a little short to reach the pedals. I noticed that some of the other Trikes were set-up for younger children including side supports, and some others had the handle completely removed allowing them to pedal themselves around. 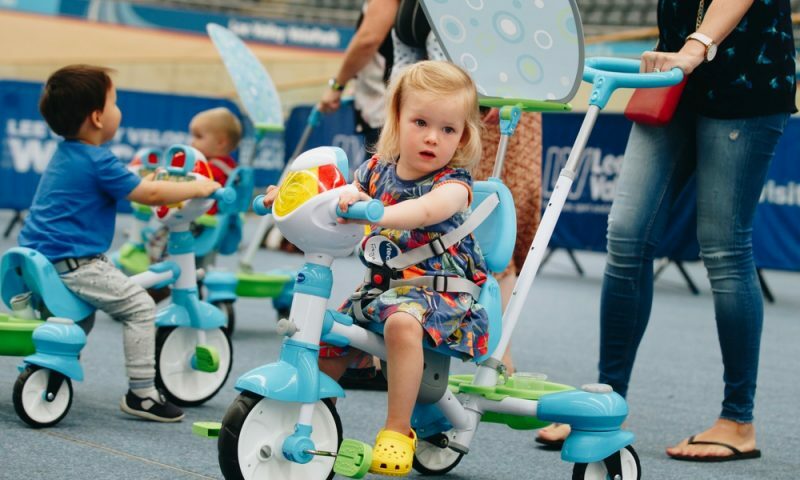 We were introduced to the Trike, and then had some free time to allow the little ones a chance to pedal or be pushed around the massive space within the cycling ring. I noticed that after some practice it was quite easy to steer the trike and it moved intuitively in the direction you wanted it to go. All the kids who were pedaling themselves looked to be having a lot of fun, especially with the trike in “drift-mode”. After some free time, there were some activities to weave the Trikes within a series of cones, and race, which the children loved doing, before having a nice refreshment break of fancy sandwiches and dips. 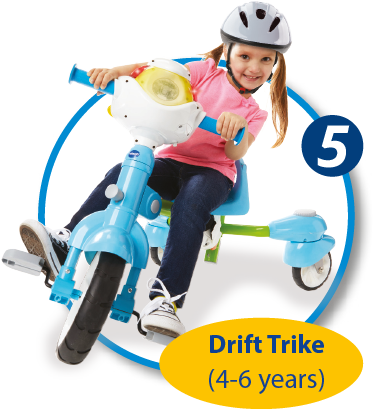 There are 5 different modes and settings for the V Tech Trike depending on the age and skill of your child which is perfect for them to use from 9 months right the way through to 6 years. 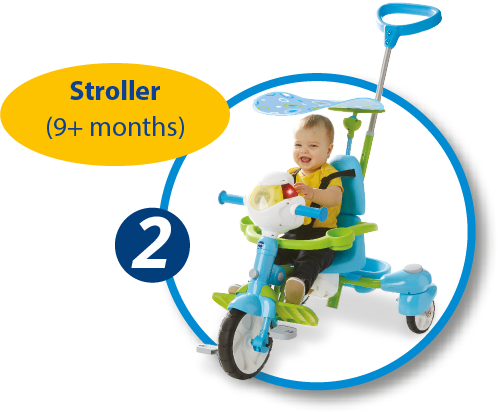 The trike comes with an in-built LED panel that your child can play with whilst they ride, and imagine that they are going to supermarket. At 9 months old your little one can sit in the trike and enjoy being pushed around. The side supports will keep them steady so there’s no chance of them falling out. At 12 months old you can take the sides off and let your little one really practice cycling the pedals. This is when their independence really begins and the stroller handle can be removed. 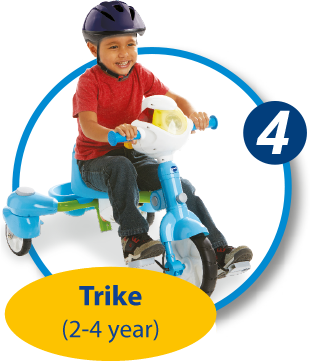 The trike is far more bike-like now and they can fully enjoy cycling around. I would love this if this was available for adults. Drift mode. The trike has an option to allow the back wheels to drift as the trike turns, and this looks like so much fun for young kids. 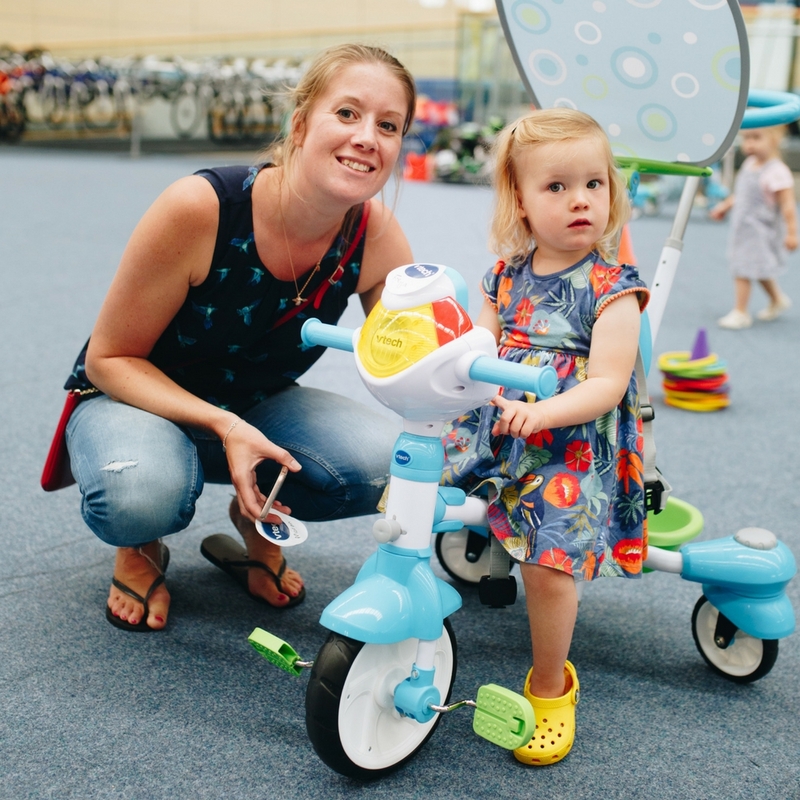 The Tour De Trike campaign is all about getting out and about on your VTech Trike and sharing your ideal route to provide inspiration to other parents. 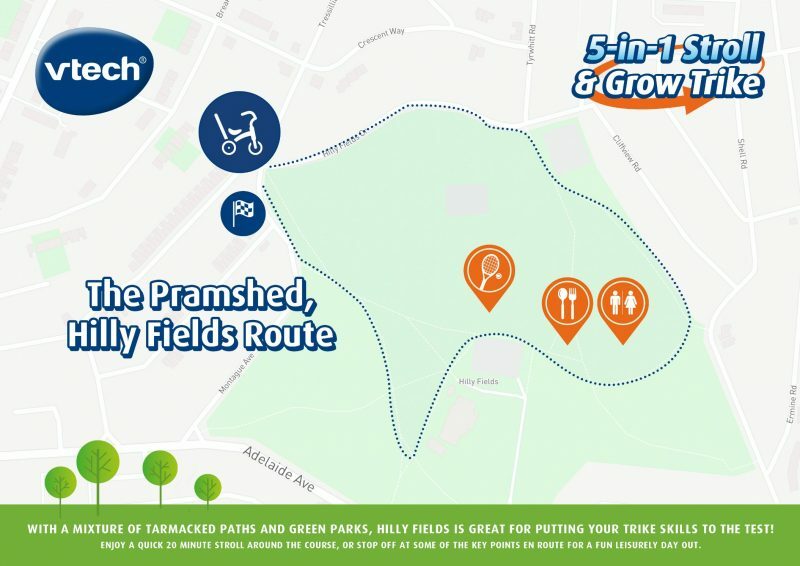 We love going to our local park for a stroll and cycle on our trike. 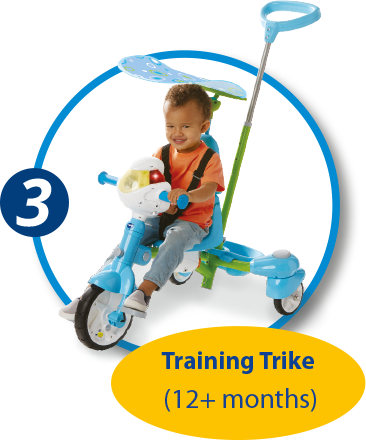 The walk takes in some hills, pavements and grassy paths, so all terrains are accounted for and the VTech Trike copes well with it. We are really happy with our trike and I can see us using it for years as our daughter gets older. 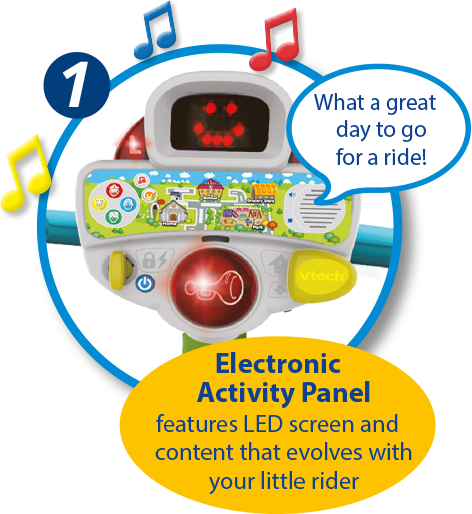 It’s available to purchase for £109.99 from VTech. What’s your thoughts on the trike? Would you consider purchasing one for your child? 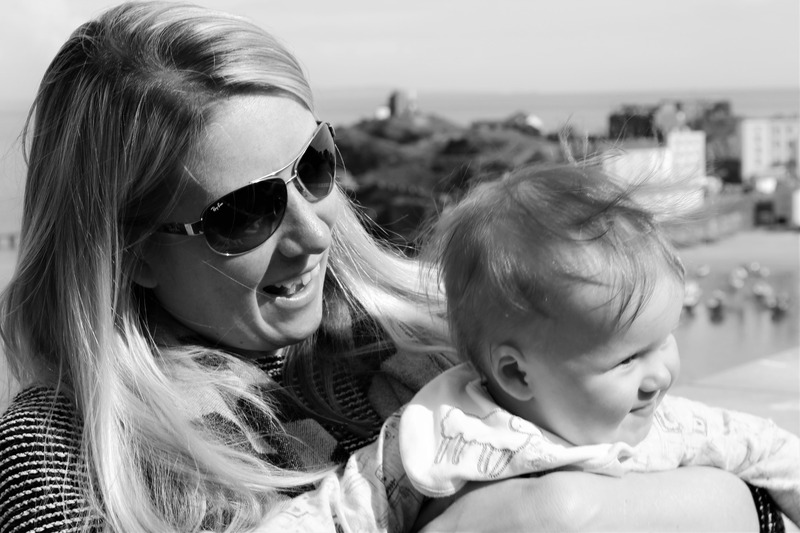 I was gifted the VTech 5 in 1 Stroll & Grow Trike in exchange for taking part in the event and a full blog review.